Have you ever left home without an external flash, only to come upon a portrait opportunity that you had to shoot with your camera’s harsh pop-up flash? 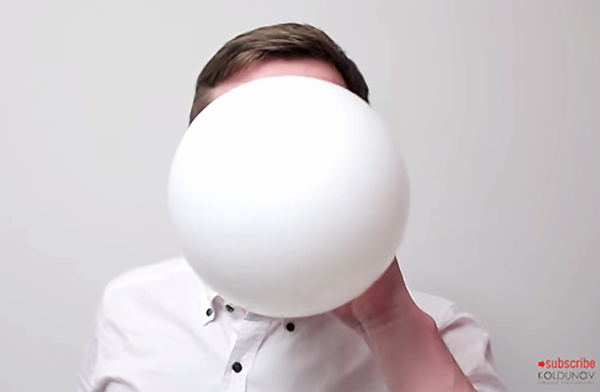 Well, as long as you keep a cheap, white balloon in your camera bag, this simple hack from the wacky Koldunov brothers has you covered. When I first heard about the AlienBees DigiBee flash units, my reaction was probably mirrored by many: An AlienBees light with a digital back, what’s to get excited about? 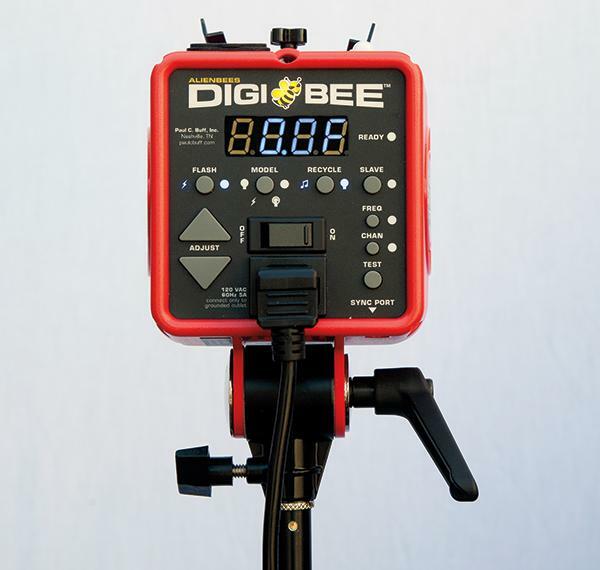 And while the new DigiBee might not have all the whiz-bang features of some of the higher-priced lights on the market, there are several hidden surprises that may make you want to take a look. When discussing photography gear, Joe Edelman likes to say “Keep it simple, stupid.” That’s exactly what he does in this quick video tutorial that will teach you how to make dramatic portraits and beauty shots with one monolight or speedlight and a single reflector. 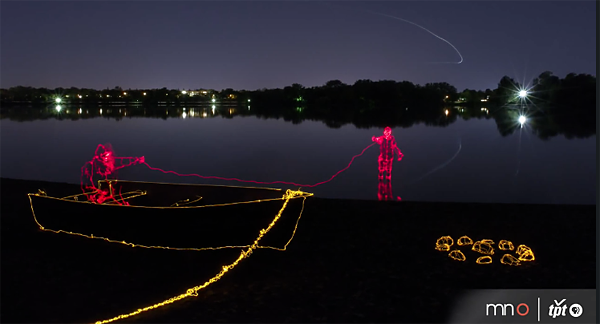 Brian Hart considers himself a “light artist” who uses a camera and a light source as his pen and paper. The following video is an informal tutorial that will guide you toward creating some dynamic light drawings of your own. Toby Harvard calls himself a “fetish photographer” and he takes an unconventional approach to portraiture with his neon-lit images. His vibrant photographs often break the rules of composition, which is one reason his work is so interesting. 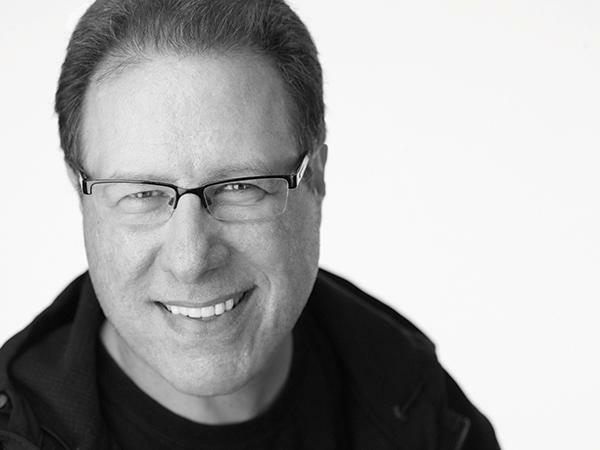 Ask a Pro is a Q&A column from professional photographer, writer, and educator Scott Kelby. Scott is here to answer all your photography-related questions, so if you have something you’d like to know, e-mail him at editorial@shutterbug.com (with “For Scott Kelby” as the subject line) and your query could be featured in the next edition of Ask a Pro. For decades, soft light has been the bee’s knees for portrait photography. It’s flattering, pleasant to look at, and undistracting. The first time I met Craig La Mere was at an ice cream shop in Brunswick, Maine, at about 11 p.m. Really. It was the night before the Maine Professional Photographers Association conference was going to kick off. I was there as a print judge, La Mere as a speaker. I recognized him from his Moz (his studio name) logo hat, although he didn’t know who this stranger was who was accosting him. My flights in helicopters, small planes, and hot-air balloons are often provided by clients as part of my assignments; if I’m shooting for stock, I’ll pick up the hire fee. 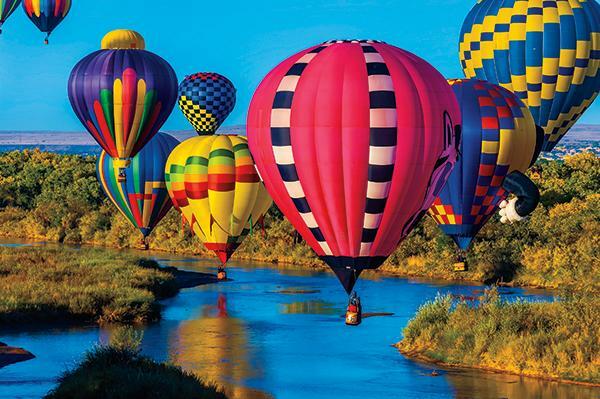 Aerial tours are widely available to tourists and photo enthusiasts alike, and there’s certainly no limit to spectacular locations you can photograph from above. Joe McNally learned the value of supplementing available light with flash early on in his career as a photojournalist. Currently a Nikon Ambassador who works mainly as a commercial/editorial portrait photographer, McNally has become a staunch advocate for the use of Nikon Speedlights on location, often using these small flashes off camera in multiple lighting setups. 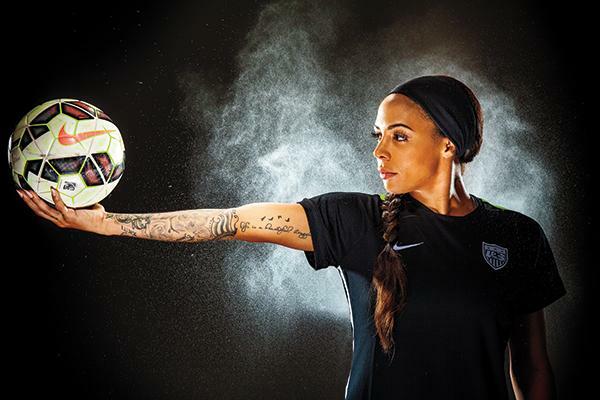 McNally even mixes his Speedlights with studio strobes on occasion when the situation warrants. The imaginative, dramatic photographs of Alexis Cuarezma showcase the skills of an imaginative master of dramatic lighting.